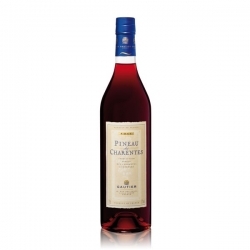 The blend Merlot, Cabernet, and Cognac provides a unique pale ruby-red colour. 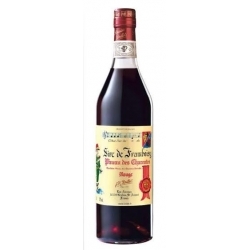 Barrel aging brings out heady, fruity flavours. 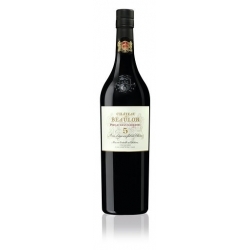 There is a wonderful balance between sweetness and concentration. 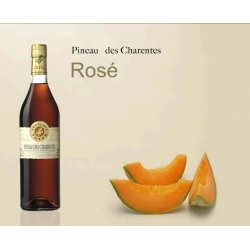 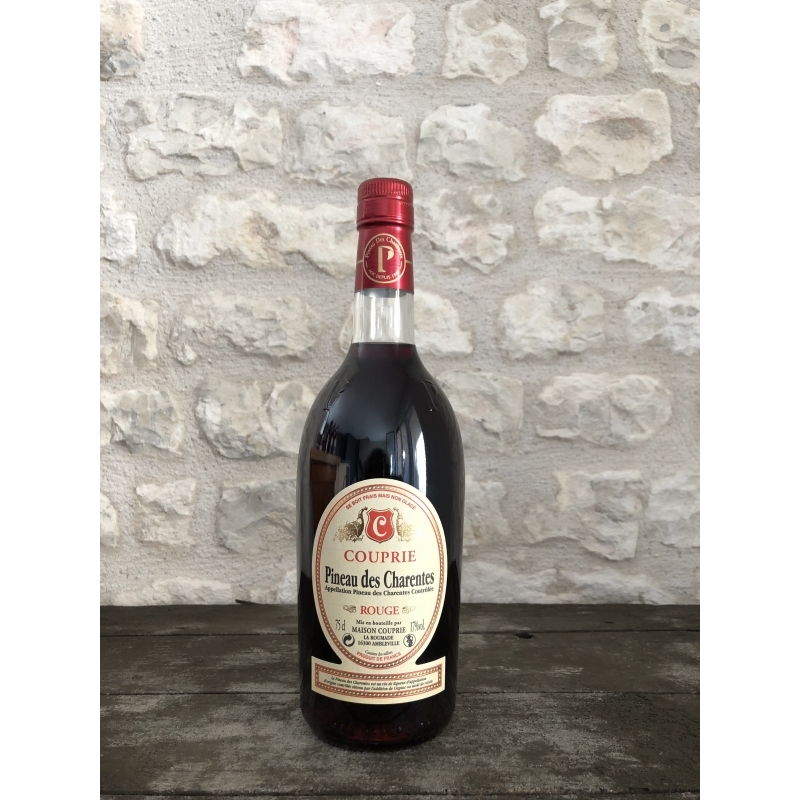 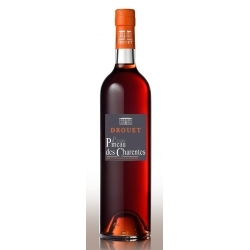 Best enjoyed at a temperature of 5-8° C.
This Pineau des Charentes reveals its long, balanced aftertaste as an aperitif or in a cocktail. 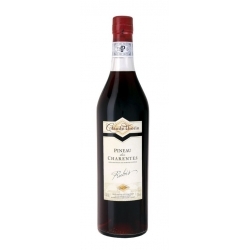 It is also a perfect accompaniment to melon or fresh fruit salad.